Branded Collection - News: TAHUKAH ANDA! 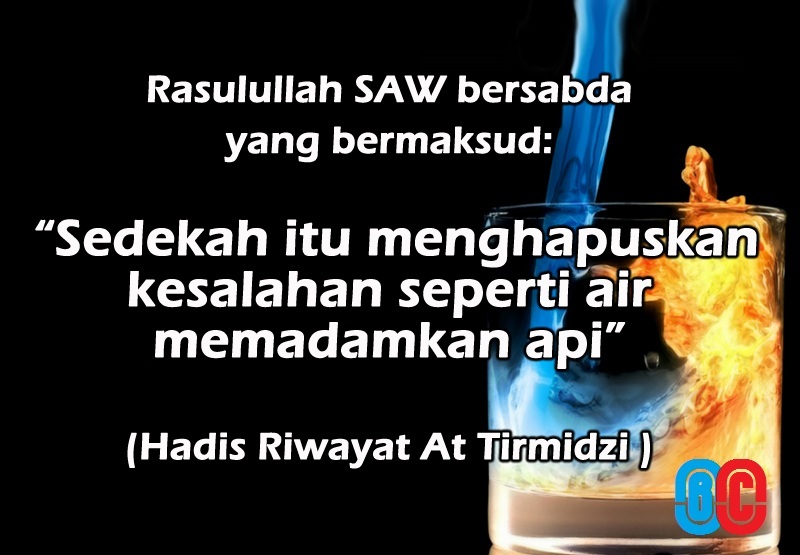 ANDA JUTAWAN AKHIRAT! TAHUKAH ANDA! ANDA JUTAWAN AKHIRAT! KAMI MENAMBAH NILAI HIDUP ANDA! ANDA MENAMBAH NILAI HIDUP ORANG LAIN YANG LEBIH MEMERLUKAN!